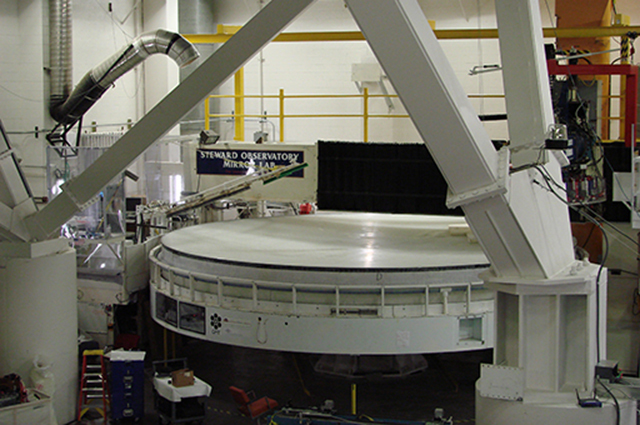 The University of Arizona’s Steward Observatory Mirror Lab has the capability of producing lightweight honeycomb telescope mirrors up to 8.4 meters in diameter. 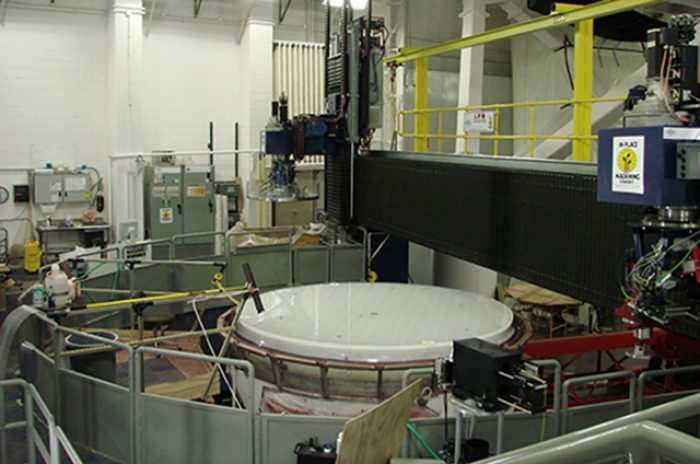 Within the facility is a mirror casting lab, polishing lab, integration lab and test tower all designed to provide the mirrors a clean, stable and climate controlled environment. 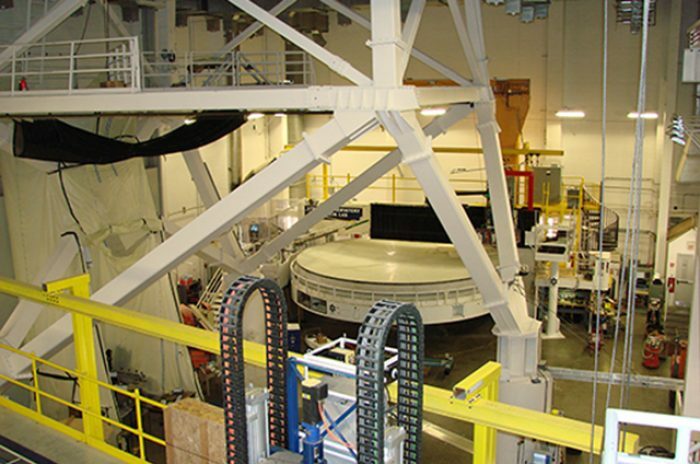 For more than a decade, M3 has provided ongoing architectural and engineering services to the mirror lab and assisted in the development and growth of the facility. We have continuously worked with mirror lab personnel in developing various expansions to the labs and upgrading the mechanical and electrical systems. 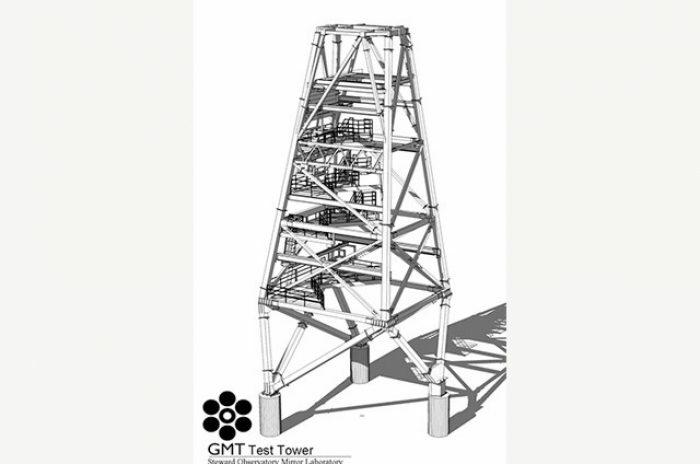 The latest project involved the replacement of the existing steel test tower inside the polishing lab with a new structure providing greater versatility and capabilities to this operation. 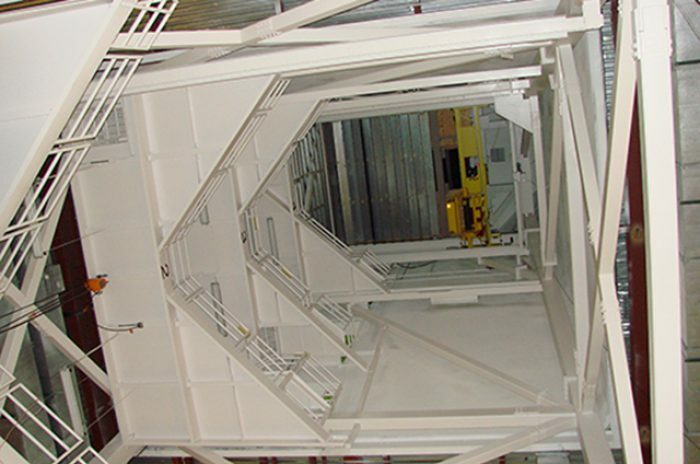 The new tower was designed so it can be erected within the space while the lab remained in operation.